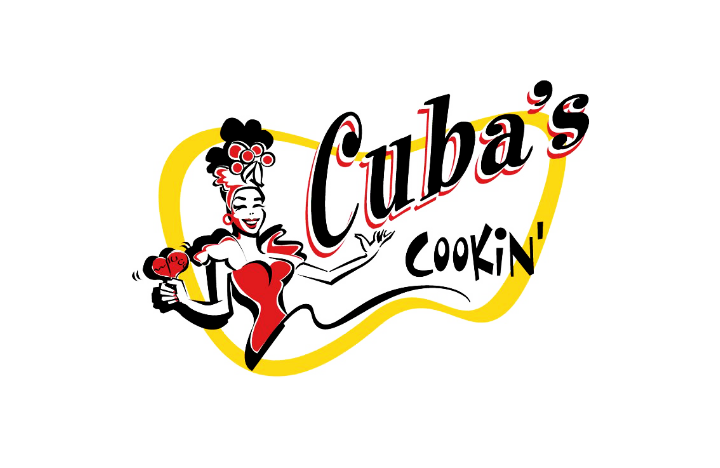 Cuban themed restaurant. A complete and varied Vegan menu available. All special dietary needs accommodated upon request. Full of 100 pieces of original Cuban artwork. Live Cuban Music nightly from 6:30pm ? 10:00pm. We make the best Mojitos in the Universe.